America has had its fair share of charismatic speakers with powerful personalities. These individuals have become strong influences to our country. From presidents to writers, inventors, and simple patriots, they can’t help but spout memorable quotes. In today’ blog, we will look at a few of the most important quotes from American history. This quote comes from the letter written by John Adams on July 03, 1776 to his wife, Abigail Adams. The day before writing his letter, John Adam sat with representatives from each of the 13 original British Colonies. They made the decision to revolt against the British government and declare themselves free and independent States. This was a foundational day, not just for America, but for the very idea of independence and democracy. 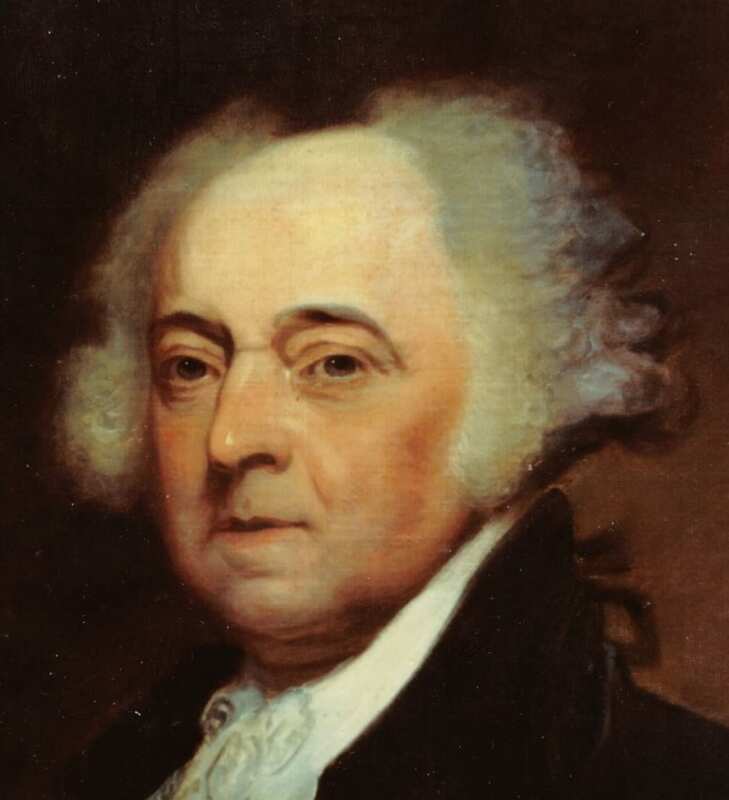 John Adams believed it may have been the most important day in the history of mankind. These words, delivered by Patrick Henry on March 23, 1775, came at the end of a rousing speech in which Henry declared that a militia must be raised to resist the British, calling for men from every county in Virginia. The words transcribed above were the closing remarks of Henry’s speech. They illustrated two essential American principles; the steadfast belief in personal freedom and a commitment to the greater good. His words became a rallying cry for the entire revolution.